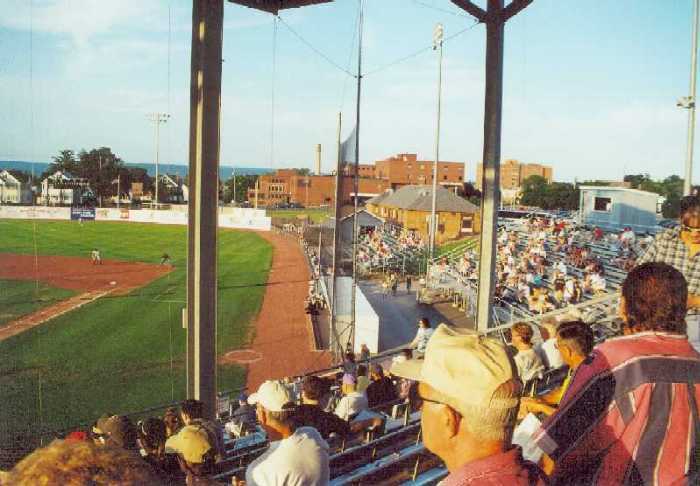 Donovan Stadium, Utica, New York. 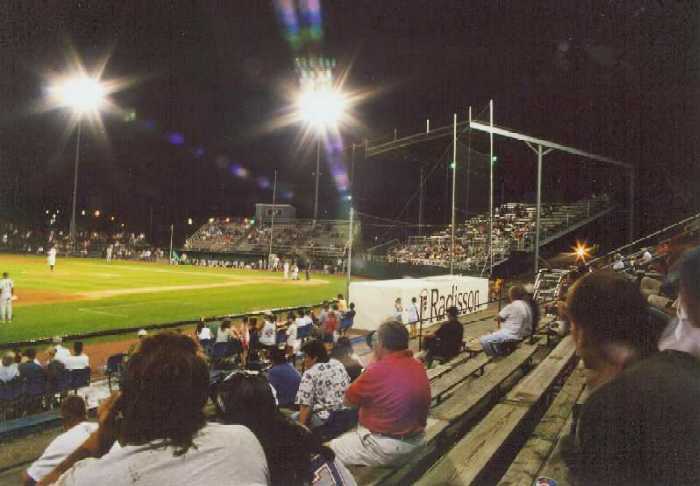 Former home of the Utica Blue Sox of the short season Class A New York-Penn League. 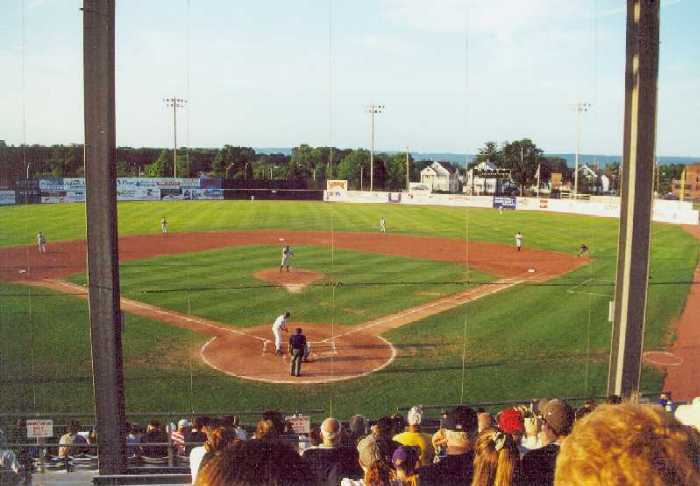 Franchise moved to Aberdeen, Maryland in 2001. 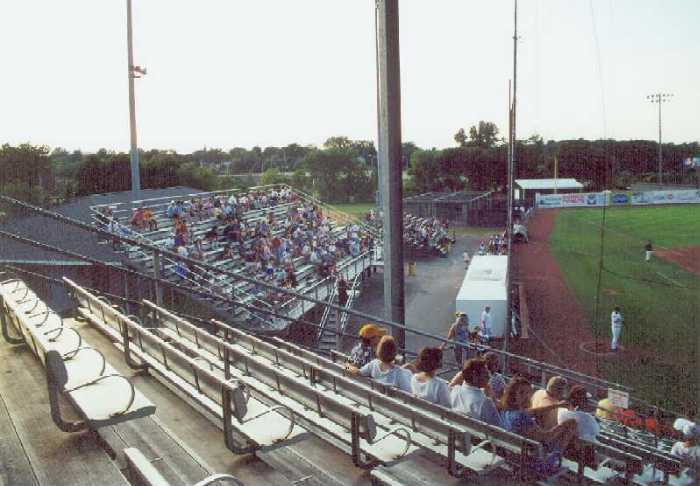 Also was the home of the Mohawk Valley Cobras of the New York Collegiate Baseball League. 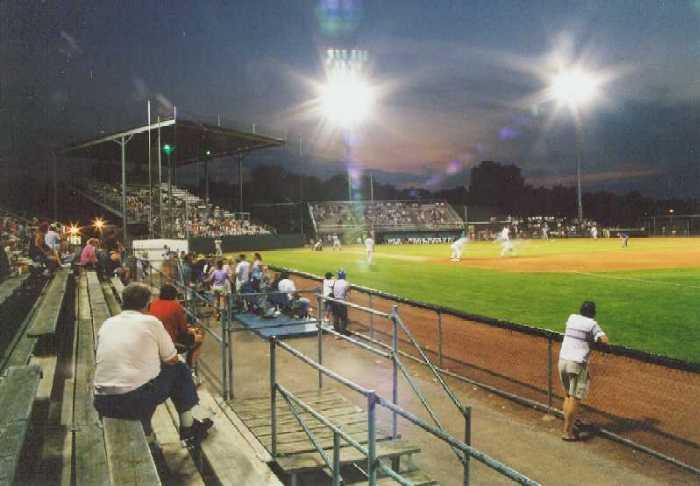 Starting July 2007, the home of the 4 New York State League teams - Utica Brewmasters, Rome Coppers, Oneida Barge Bucs and Herkimer Trailbusters. The league ceased operations in Utica a few weeks into the schedule. The reason cited was a lack of attendance. Photos by Jason Walter, July 2001. New York State League - official website.